Is this the final stretch of your education, or have you just settled in and are looking forward to a great season at the University of Birmingham? Wherever you are at, getting your accommodation arranged for this year is going to be one more thing you can cross off the list, and should help you feel positive about the year ahead. If you are after a single bedroom apartment or studio, we have a lovely range to pick from. Read on to discover our newest accommodation. Cleaning of common areas, such as stairs and landings, is carried out by Unihousing staff. Rent includes utility, internet and TV for free. 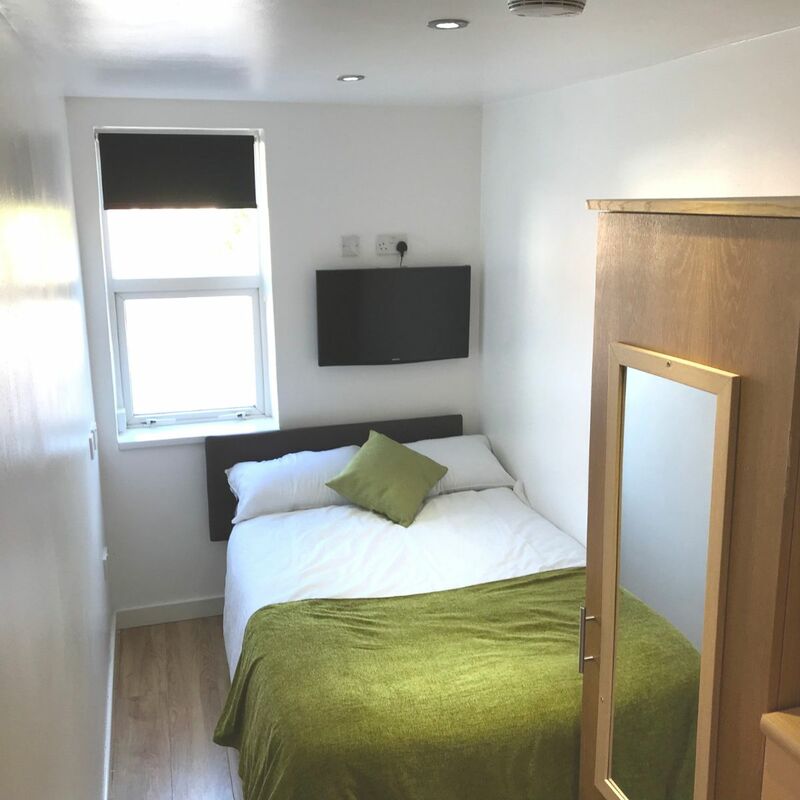 This student accommodation is only a short walk away from Selly Oak's town centre. A busy high street with loads to offer with a variety of shops to fill both wants and needs of a student in 2019. The high street also contains several bars, cafes and restaurants that provide a great place to relax and chat with friends. 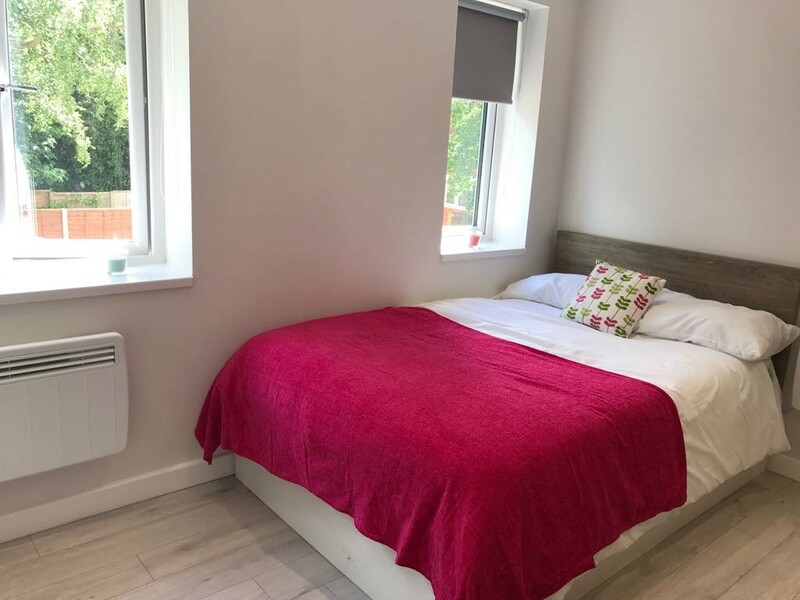 If you like to travel, Selly Oak is the ideal area for you. The local bus offers students cheap travel to the city centre and all other districts of Birmingham. Running alongside this service is the train. The local train station is only minutes away and offers the perfect way to travel almost anywhere in the country. 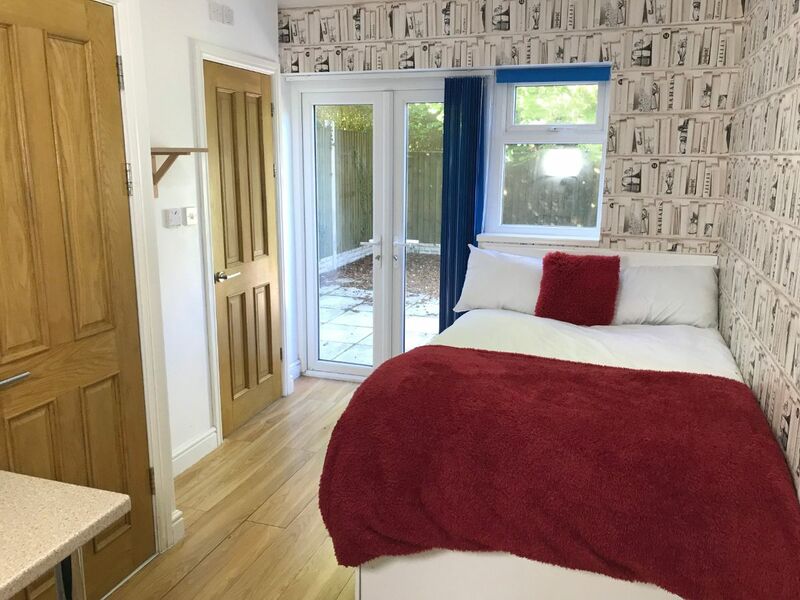 This student apartment consists of fitted kitchenette, comfortable bedroom/living space and a stylish shower room. It is fully furnished with all the student essentials including a fridge freezer and washer/dryer. Selly Oak contains a load of different shops and supermarkets which provide a large variety of food to suit all students at an affordable price. Local restaurants, cafes and bars also offer the ideal hangout for you and friends during your time off. Moving around the city couldn't be easier with the local bus service at hand, this cheap and frequent transport is ideal for students in Selly Oak. If you're looking to travel further, the local train station can take you almost anywhere in the country. 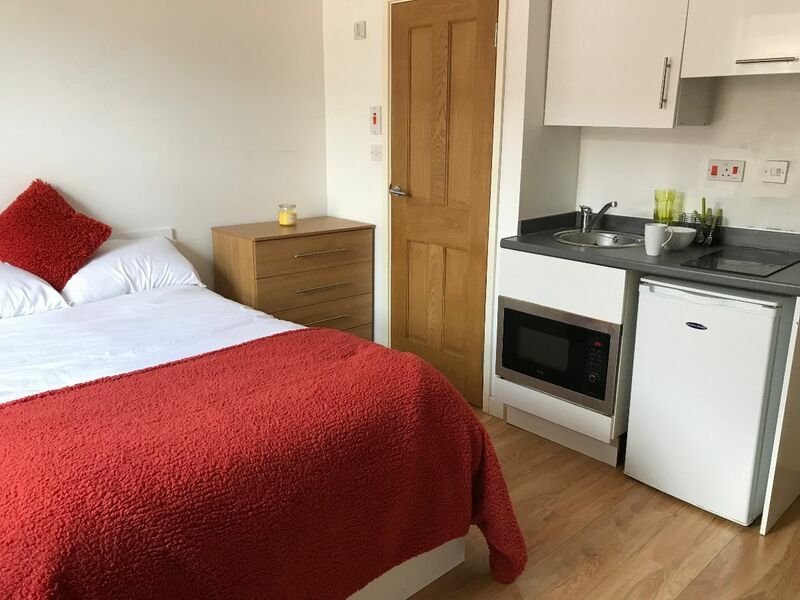 This student studio, HMO style property has been refurbished to a high standard and comes fully furnished. It features a lovely shower room, good size living area, double bedroom and modern fitted snack area. Gas, electric and water included. 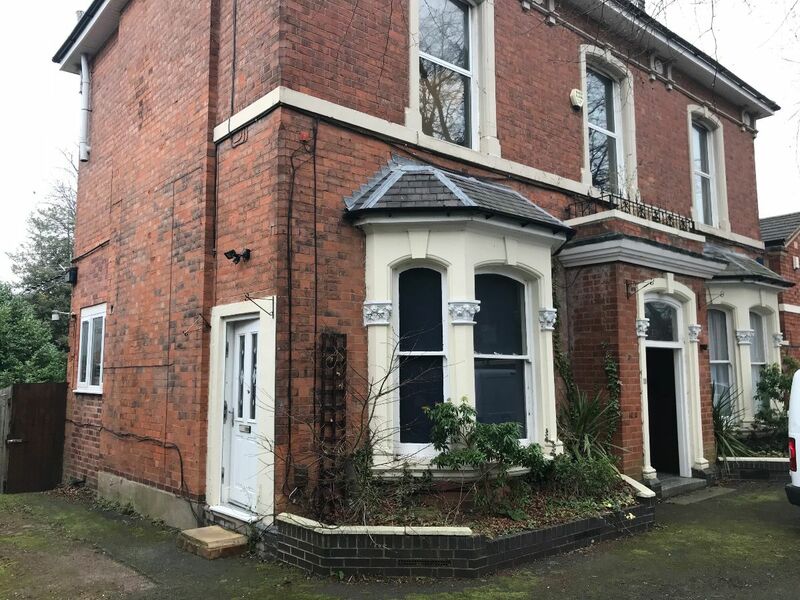 Unfurnished one-bed ground floor flat located in the heart of Moseley, within walking distance to Moseley Village and transport to Birmingham City center and beyond.